Tracy McLaughlin's 24/7 Concierge Service is provided exclusively to all of her clients when they list or buy a home. Suzanne Galuszka, Tracy’s private in house concierge, will make your move to Marin County seamless. Known as "Go To Girl Marin", Suzanne is available to assist with all aspects of your move. 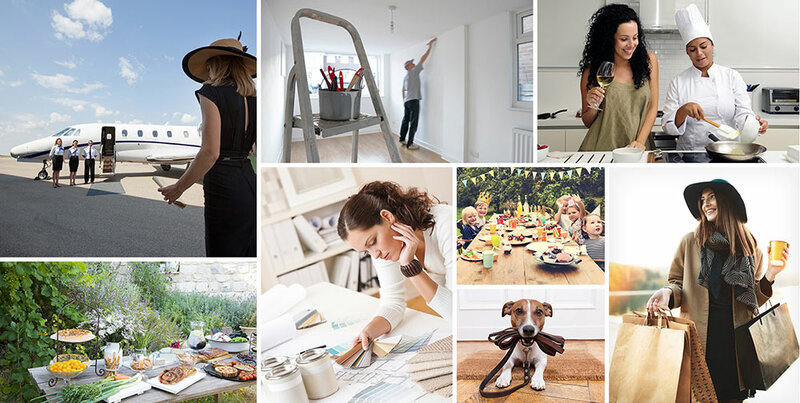 From full service moves and home repairs, to childcare and restaurant reservations, Tracy and Suzanne’s unparalleled network of relationships provides Tracy’s clients with the most exceptional and highly personalized service available.